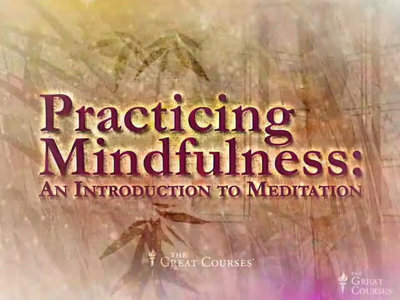 â€‹TTC Video - Practicing Mindfulness An Introduction to Meditation | Free eBooks Download - EBOOKEE! Posted on 2012-12-31, by naveennisha. Taught By Professor Mark W. Muesse, Ph.D., Harvard University, Rhodes College. No comments for "â€‹TTC Video - Practicing Mindfulness An Introduction to Meditation".